Have you always wanted to create a show but not sure where to start? Greg Rollett his tips and tricks on how to get started and become successful! It’s not about creating a video just to create one. You are creating video to attract that future client! It’s to draw others back to your product! – How Greg first got into video. – Greg shares his advice on how to get started with video. – How being consistent is how others can find you! 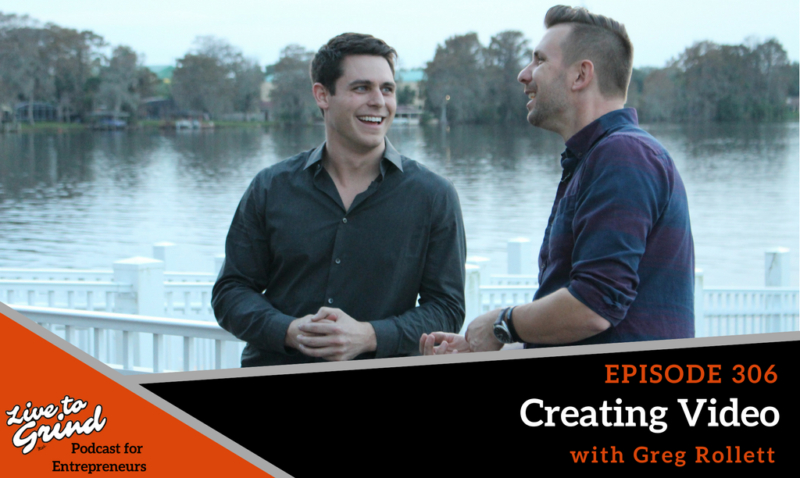 – Greg shares how Ambitious Adventures got on Entrepreneur. – How creating video content should always lead the customer to the sale! Greg Rollett is a Best-Selling Author and Marketing Expert who works with experts, authors, and entrepreneurs all over the world. He utilizes the power of new media, direct response, and personality-driven marketing to attract more clients and to create more freedom in the businesses and lives of his clients. After creating a successful string of his own educational products and businesses, Greg began helping others in the production and marketing of their own products and services.